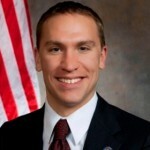 MADISON – Senator Chris Larson issued the following statement regarding Governor Walker’s endorsement of Senate 651/Assembly Bill 791 – introduced by Senator Larson and Representative Goyke – which is a step towards addressing the problems with youth incarceration in Wisconsin. “Governor Walker and legislative Republicans have left Wisconsin children in danger and ignored the serious and disturbing abuse happening at the Lincoln Hills School for Boys. Kids at these schools have suffered physical and sexual abuse at a facility run by Governor Walker’s Department of Corrections. Walker’s statement today comes more than six years after he was notified of extensive problems happening at Lincoln Hills, three years after a criminal investigation of the facility, six months after a federal judge put restrictions on how Lincoln Hills operates, and a month after federal prosecutors notified two former guards they could be charged with crimes. “As an elected official that represents the Milwaukee area, it is alarming that the majority of the youth at Lincoln Hills – which is isolated in northcentral Wisconsin – are actually from over 200 miles away from the facility. With the air still filled with the holiday spirit, it is incomprehensible to know that many of these children may not have been able to see their family during a season meant to be spent with loved ones. 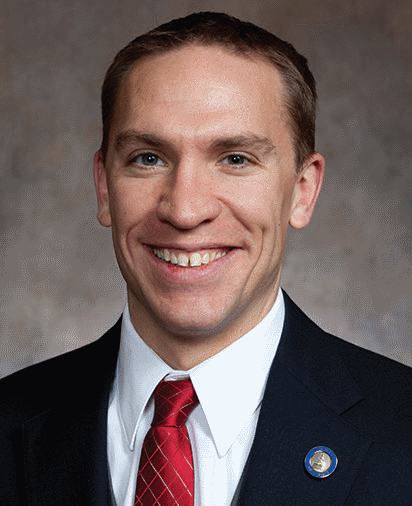 For these reasons, Representative Goyke and I have introduced legislation that repurposes Lincoln Hills as an adult facility and calls for incarcerated youth to be placed in facilities closer to home instead. This approach has shown to produce better outcomes while saving taxpayer resources. “While I am happy that the governor is fully endorsing our proposal by planning to incorporate our bill’s provisions into the 2019-21 state budget, I am disappointed that he is continuing to sit on his hands while our children remain in danger. Our kids deserve better and should not have to wait for the next governor and Legislature for this problem to be solved. I call on Governor Walker to protect Wisconsin youth currently at Lincoln Hills by immediately implementing these common-sense strategies.